I have two exciting announcements. First, the winner of the “1930s Farmer’s Wife Sampler Quilt” book giveaway is Linda Douglas! Congratulations to Linda! 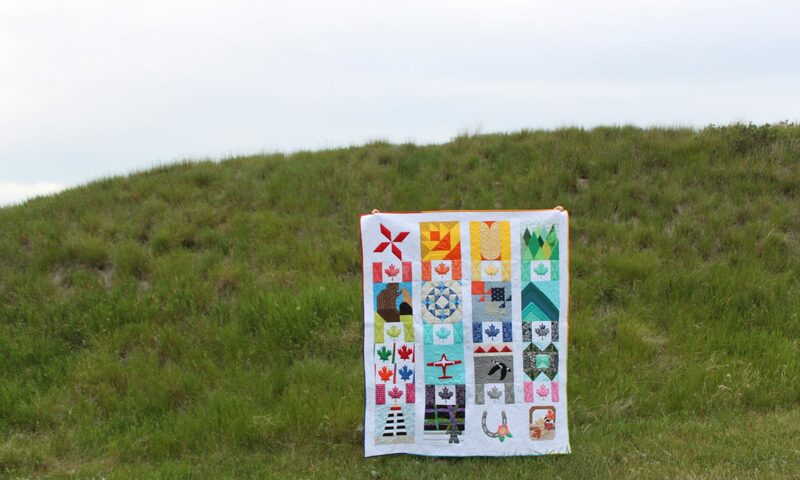 The quilt along starts on September 28th! Can’t wait! 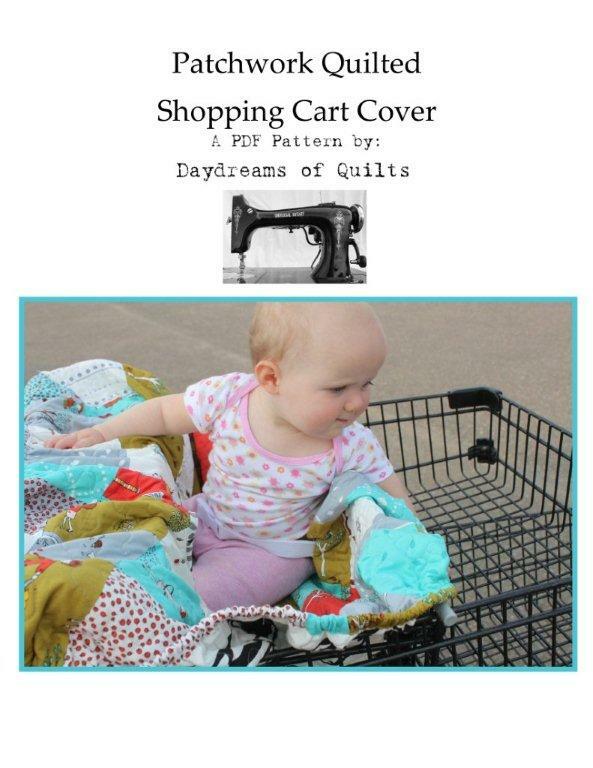 Second, I have heard back from my pattern testers and incorporated their feedback into my new “Patchwork Quilted Shopping Cart Cover” pattern which is now available in all of my online shops including Payhip, Etsy and Craftsy. I am so excited to finally be able to release this pattern! As a Mom I think this is a must have item when I go shopping with my baby. It’s also a great baby shower gift! You can learn more about it in this post. A BIG THANK YOU for the giveaway of this neat Book! +CONGRATS too, on your new pattern!